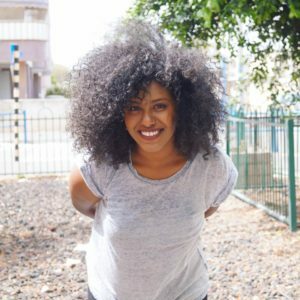 Three years ago, Leah Avuno was a 15-year-old immigrant to Israel from Ethiopia living with her mother, aunt and siblings in Kiryat Milachi. Passionate about her family and friends, Leah found herself frustrated with how separate each of the immigrant communities lived. Speaking with friends from Ethiopia, the former Soviet Union, Morocco, Iraq and other countries, she found they felt the same. Together they created an extraordinarily creative, integrated, student-led youth program and called it Puzzle because of their vision that all of the city’s youth could come together like pieces of a puzzle. Children immigrating to Israel with their families can feel like strangers in a strange land, with existing national youth movements not resonating well with the immigrant children and youth of Kiryat Malachi. When Leah and her friends formed Puzzle, 10 people showed up for the first meeting. Today the program boasts more than 106 participants and the numbers are growing rapidly. 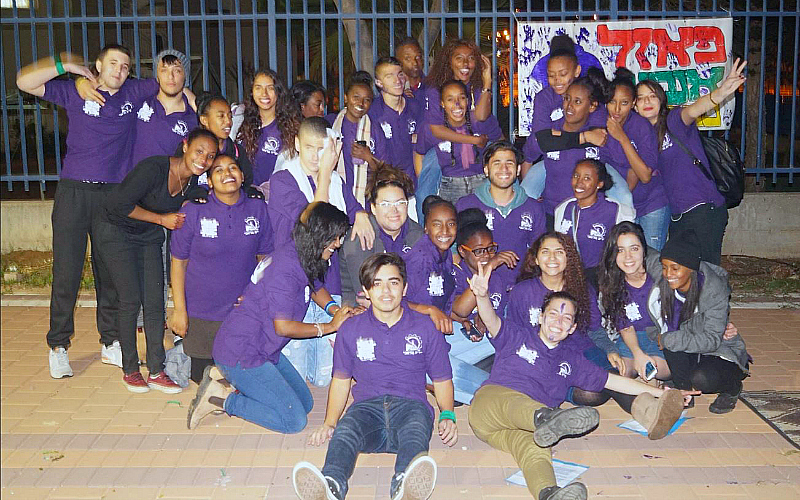 Puzzle now is recognized by Kiryat Milachi as its official youth-based movement and has become a catalyst to increasing the residents’ identification with the local community and Israel. Participants learn about the history and culture of their new country, which Leah and her co-founders believe is crucial to feeling a sense of belonging. The Jewish Community Foundation of Southern Arizona is proud to have provided a grant to the Kiryat Malachi Development Fund for Puzzle in 2016 as part of the aligned JCF/JFSA Community Grants Program. The program is so important that JCF has just approved a second year of funding. Puzzle counselors are high school sophomores, juniors and seniors who meet twice a week for training. An added benefit of the program is that it develops and empowers young local leadership. The group’s first cadre of counselors renovated neighborhoods in need of repair, and raised money to purchase food for needy families and to keep their precious program alive. Because counselors empower each other, there is no limit to what they can do. The counselors create and lead weekly sessions for children in grades 4-9. These young participants strengthen and integrate values and ideology that they learn from Puzzle in their daily life. At the same time, a strong and cohesive social network is being created within the community. By the way, Leah Avuno is currently Tucson’s very own Shinshinit. When she graduated from high school, Leah “aged out” as a Puzzle counselor, but she continues to connect people to Israel as one of Tucson’s hard-working and much loved Shinshinim. Shinshinim are young Israelis who volunteer during the year between high school and their service in the Israeli Defense Force. As a Shinshinit, Leah’s goal is to create a living bridge between Tucson and Israel. For Leah, it is Puzzle Abroad! Read more about the IMPACT of JCF grants.